Warning: Spoilers for the Better Call Saul Season 3 finale, “Lantern,” below! 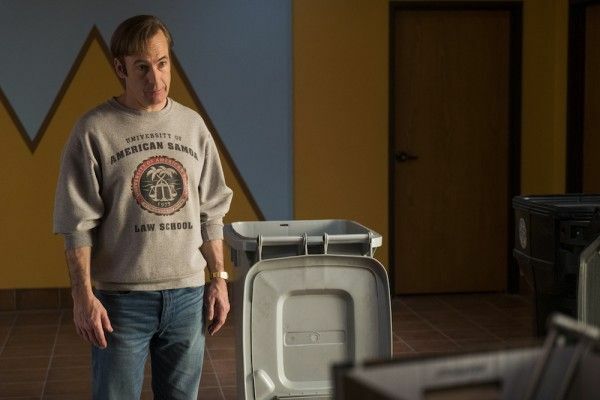 Even after a Better Call Saul season filled with dread and dark portends (Kim’s car crash and everything leading to it, the way Bob Odenkirk‘s Jimmy messed with the Sandpiper ladies to get his settlement money, the fallout from Jimmy and Chuck’s stand-off), few viewers could have likely predicted that “Lantern” would end the way it did. And yet, looking back, things were set up pretty clearly for it. Season 2 ended with a major revelation and betrayal: after Jimmy had sabotaged Chuck to avenge Rhea Seehorn‘s Kim (and to get her the account Chuck was angling for), Chuck set his brother up to lose his law license by secretly taping his confession. The blow was more about the rift between the brothers than anything, and Season 3 doubled down on that by not only having Chuck go through the process of prosecuting Jimmy, but that excruciating court scene where Jimmy tricked Chuck and essentially proved (for each of them, as well) that Chuck’s illness was entirely psychosomatic. That rift sent both men on their own journeys, and one that initially seemed positive for Chuck. He started therapy and began turning on lights and using electricity. He returned to HHM and seemed to be doing well, despite a few blips. But Jimmy’s courtroom drama had further consequences — HHM’s insurance premiums went up because of Chuck’s mental state (now that he’s back full time with the firm), and when given the option to quietly retire into academia by Howard, he went ballistic and instead sued the firm. But that posturing fell flat, as Howard was willing to pay him out of his own pocket to leave HHM. So at this point, by the time Jimmy appears contrite at Chuck’s door, Chuck has essentially lost everything. 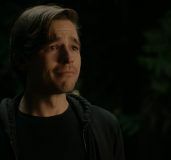 He dismisses Jimmy coldly, and then starts to completely unravel, leading to the episode’s devastating conclusion (and one of TV’s most heartbreaking swan songs). 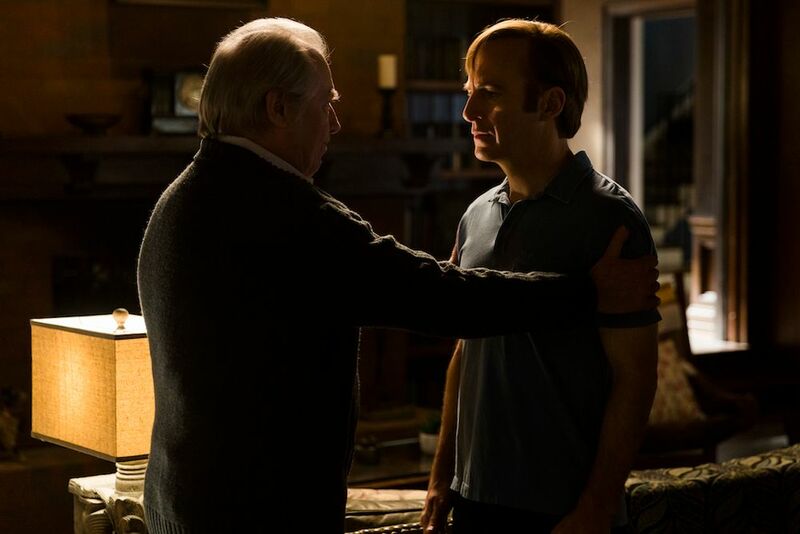 It seemed like this was kind of the end of Chuck’s chapter in the life of Jimmy McGill slash Saul Goodman. It’s almost like the rock and a hard place — they can’t be too comfy together for too long or else you have to ask, what is the point of having Chuck? 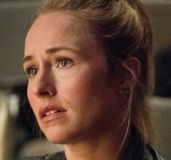 If Chuck is the person that Jimmy cared for and took care of, and who transformed into his antagonist, and then transformed into this wreck — this person who has no choice but to try and fix himself and has no tools for himself — it seemed like a logical step. He wants to hurt Jimmy; he wants Jimmy to feel bad, too. That’s just me; that’s just the underpinnings. And you know, not everything he says is wrong. Chuck’s argument to Jimmy essentially is that conscience is great, conscience is important, but, if it doesn’t change your actions, what’s the point of it? 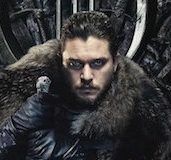 Something we’ve discussed in the writers room is: What’s really the difference between a person who does bad things and feels bad about it, and someone who does bad things and doesn’t feel bad about it? There’s some total of people that are basically fine either way. Chuck is being very tough on Jimmy, and he’s not completely wrong!